Hey everyone we’re going to go to a Monday, Wednesday, Friday update schedule starting now. 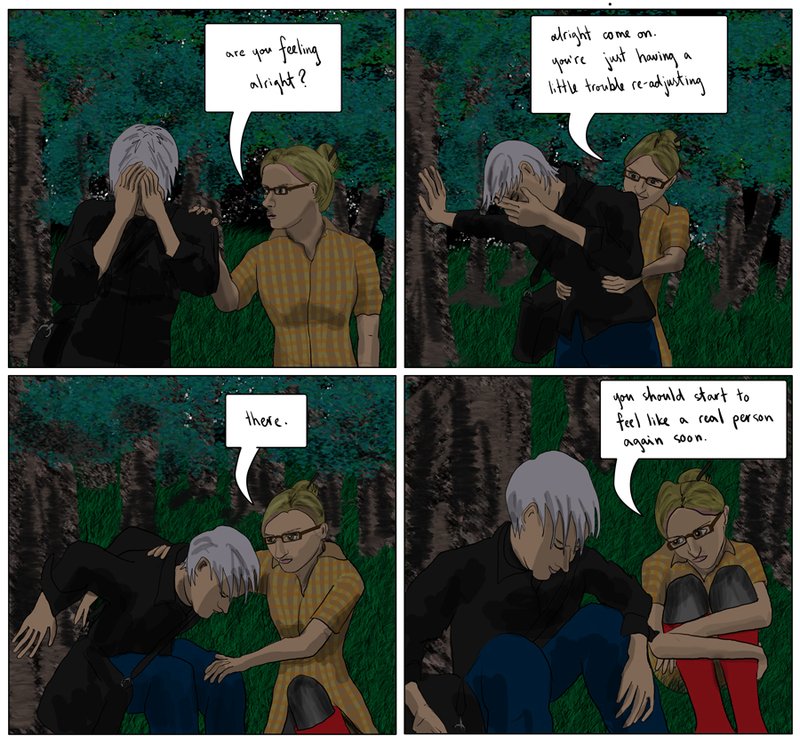 I really enjoy making these larger, colourful strips with nice backgrounds, but they take far to long to make. hey Blake, just letting you know that I love reading the comic. keep up the good work! that makes sense, i’ll probably keep checking every night for a while though just out of habit.